If you love cars (especially Chevrolet) then stop by to take a look at this museum in Elm Creek, Nebraska! 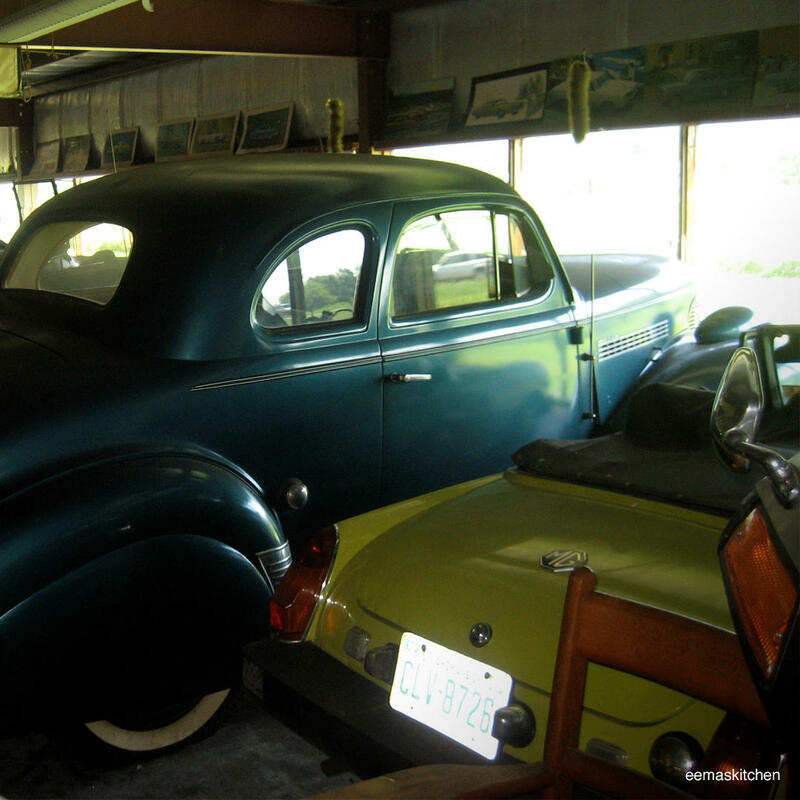 Chevyland is Monte Hollertz's personal museum which contains old restored Chevys, bicycles, motorcycles, model cars, and, well, everything he's been collecting since 1972! Admission is $6 per adult but, unfortunately, the highway department won't allow Monte to put up signs for his museum. You can, however, see the "Chevyland U.S.A." sign on the building's front side from the highway (if you slow down).